Are you looking for a fun way to get out and enjoy spring in Clifton? There’s a great, free, family-friendly opportunity coming up with the Bunny Bash. All the fun will be Saturday, April 13 from 9:30 a.m. to 11 a.m. The Bunny Bash will take place in Nash Park. If you’re eager to get a head start, come on out for Breakfast with Mr. Bunny. You and your family can purchase breakfast at the Hot Grill on Lexington Avenue starting at 7:30 a.m. Mr. Bunny will come around and say hello as you’re enjoying your meal. Then the official event begins! The Bunny Bash is free and open to everyone. It’s a rain or shine event. The day will start off with visits with Mr. Bunny. Make sure you bring your camera, because you’ll definitely want a photo of the kids visiting Mr. Bunny at his Bunny Hut in the playground area. Kids will get a special treat as a thank you for visiting. If your furry friend would like a photo with Mr. Bunny, there are special treats for dogs who visit, too. All dogs have to be licensed with the City of Clifton and good at interacting with people and other animals. 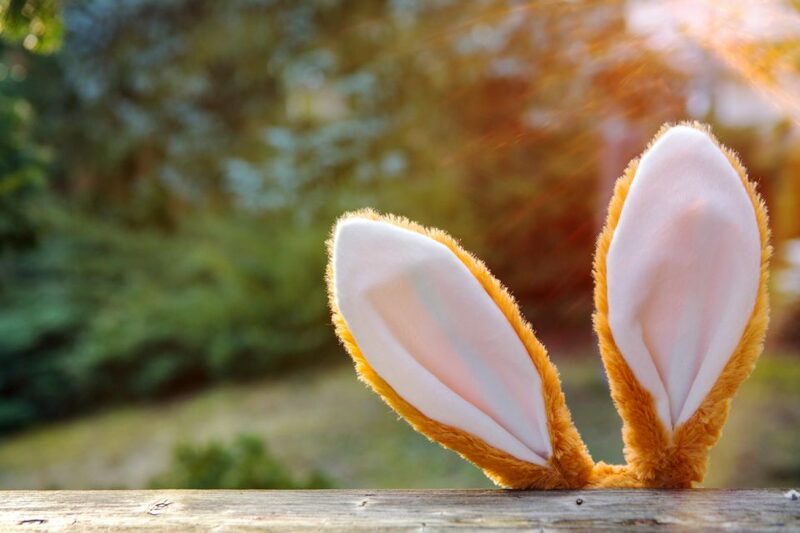 For kids ages 8 to 12, there will be a Bunny Hope contest. This is the 20th annual contest, and participants see how many times they can op on a pogo stick for a maximum of 5 minutes. The contest will be from 9:30 to 10:45 a.m., and kids can only enter once. Go to the basketball court at 11 a.m. for the results to see which boy and girl in each age group wins a prize. At 10:30 a.m., there’s a fun event open to both kids and adults. The 13th Annual Easter Bonnet Contest & Parade is a great chance to show off your creativity and craft skills. Make sure you register your hat by 10:15. Judging will be led by Mrs. Bunny, and prizes will be given to funniest, most artistic, most creative, and more. After you’ve had a blast at the Bunny Bash, keep the fun going with a new vehicle from Garden State Honda. No matter what kind of ride you’re looking for, we’ll be happy to talk you through our specials, show you around, and get you set up for a test drive.